On 8th November, we held a Mass of Remembrance to honour the Old Winterfoldians and fellow soldiers who gave their lives for their Country. Head Boy, Alex W, read the names of the fallen former pupils from the Honours Board and Head Girl, Amy B read They Shall Not Grow Old. 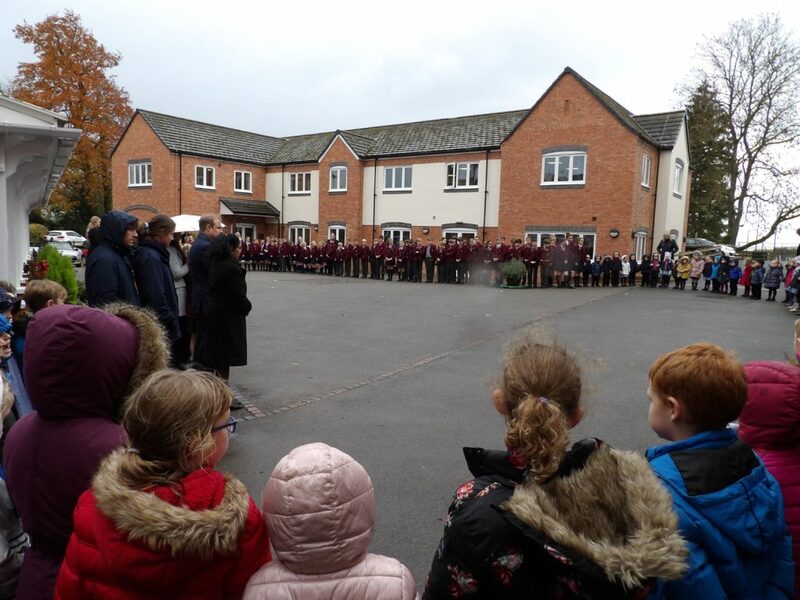 Various children took part in the very moving service, led by Father Lamb, assisted by Deacon Sean. The Chamber Choir sang a beautiful rendition of Remember Me. Will M and Will F played The Last Post. The School Orchestra accompanied the hymns Abide with Me and a rousing I Vow to Thee my Country to close the service. The children performed beautifully and all took part with reverence. 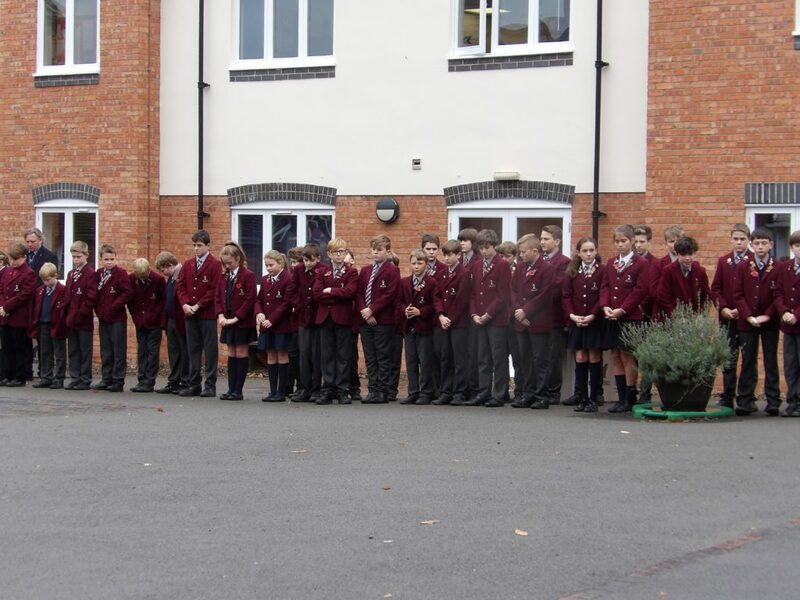 At the eleventh hour, the whole School observed two minutes’ silence in the Courtyard.